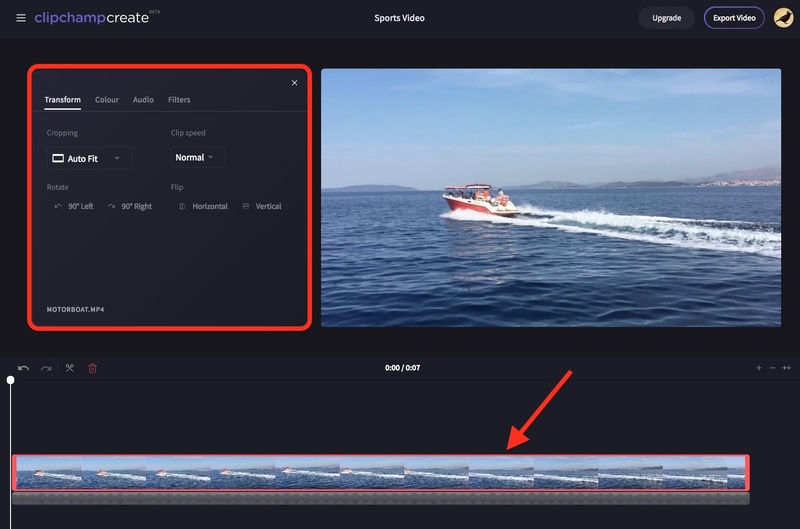 To rotate a video or image, simply add the file to your Create project and drag it to the timeline. Click on the clip in the timeline so it is selected. In the Transform menu that appears, under Rotate, click the 90° left or 90° right buttons. 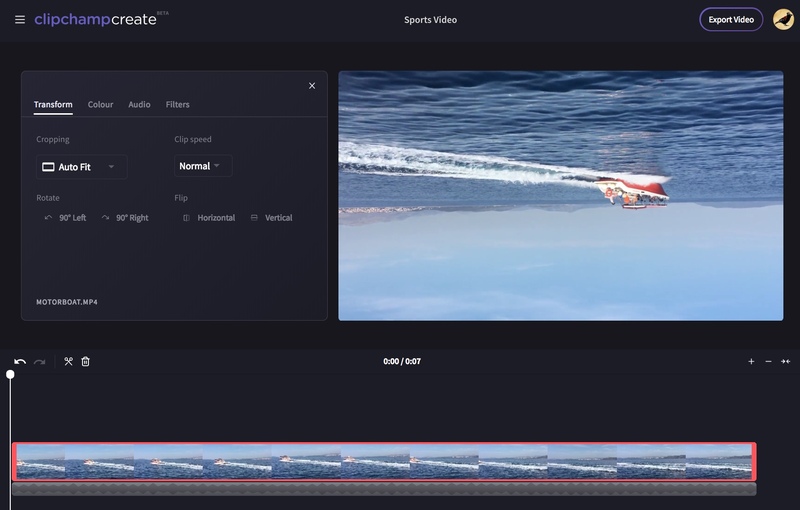 Click on 90° Left arrow to rotate your video counterclockwise 90 degrees, or 90° Right arrow to rotate clockwise 90 degrees. Once you are finished rotating, simply close the Transform menu by clicking the X in the top right. 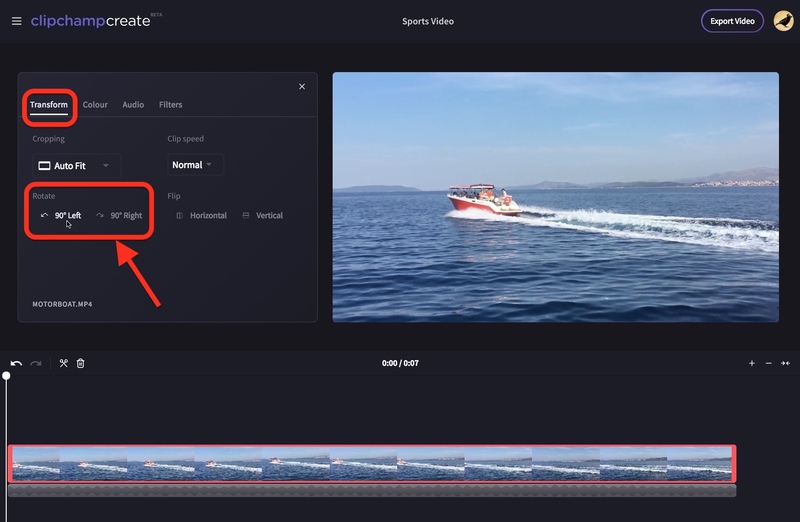 NOTE: You can also flip videos or images horizontally and vertically - see this flipping videos article for more information. 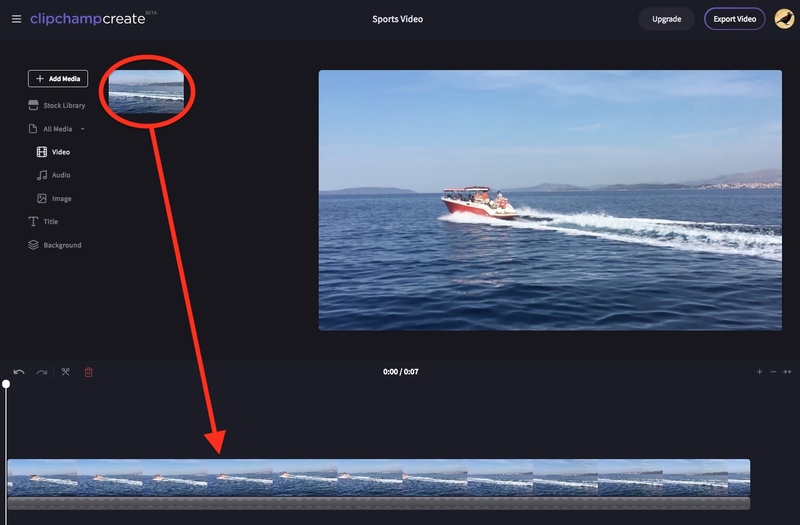 You can return the video to its original state at any time by selecting it in the timeline again and clicking the 90° left or right buttons until it is returned to its original rotation.